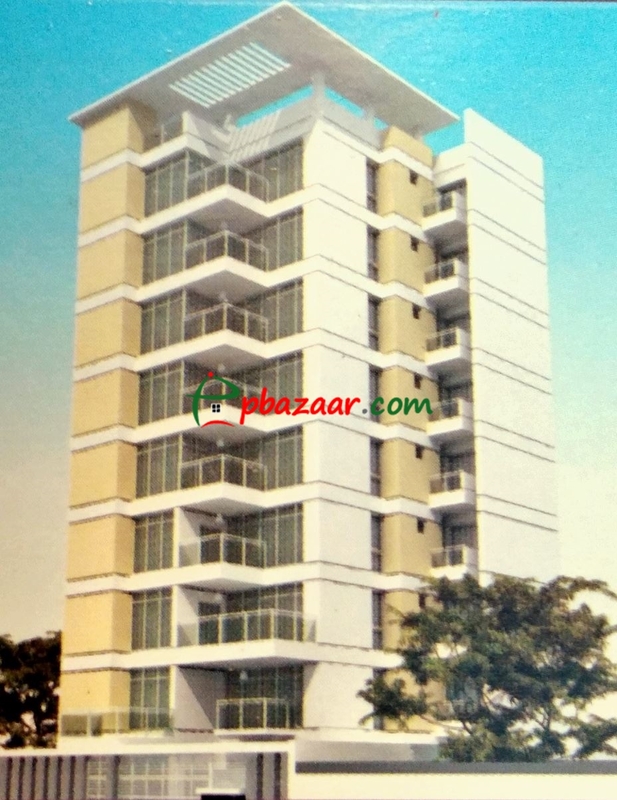 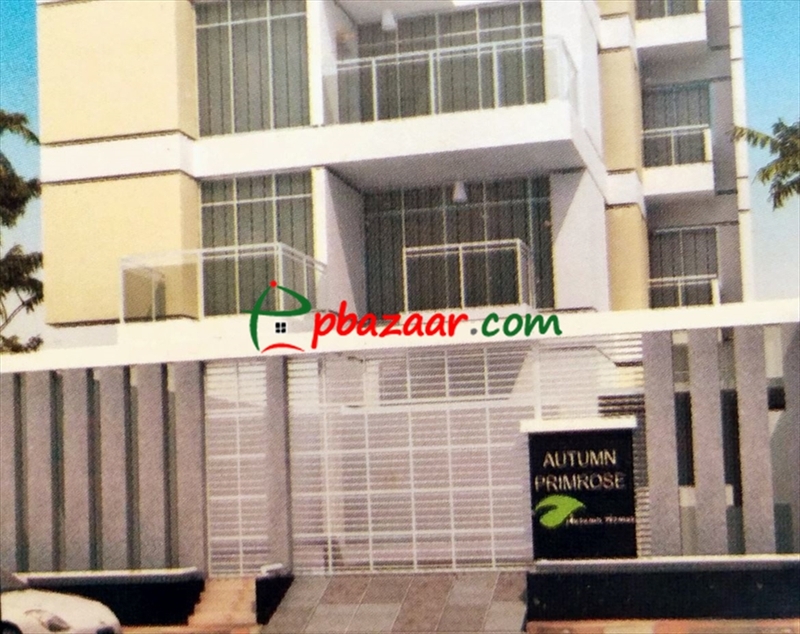 This magnificent 2100 SQFT Flat which is in (Bashundhara RA) is now in BDT 32,000 tk for Rent. 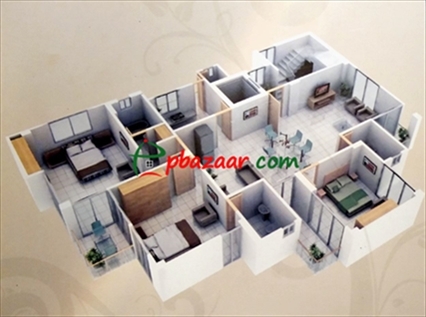 If you are looking for a peaceful area to live then it will be the best choice for you. On the other hand, there are also other utilities like Water, Gas, Electricity. Lift and Car Parking facilities are available. CCTV is also for your strong security.